Your health and well-being is very important to us, which is why we have lots of support in place if you need it. The first point of contact for students is our Student Services team. The team is experienced, helpful and friendly and will always treat your questions or concerns with respect and confidentiality. 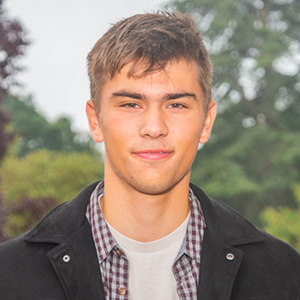 Student Services can help with a range of topics including finance, health and wellbeing, learning difficulties, personal issues and anything else relating to your life or study at Brock. If things get on top of you, we have experienced and qualified counselling staff who can listen to your worries in a confidential environment, and offer support to help you to move forward. Problems you may wish to discuss could include eating disorders, drug use, bereavement, sexuality, relationships, depression or any other issue you may be experiencing. 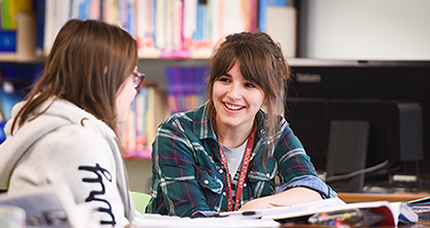 We offer advice and support for students who might require additional help with their studies. This may include help with study skills such as time management, organisation skills, exam revision technique, coursework support or literacy. 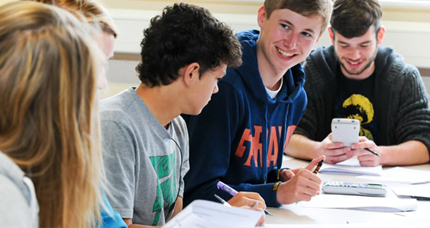 Specialist tutors can also offer assistance across the full range of curriculum areas. The one-to-one support is friendly and confidential. In some cases, assistive technology can be provided to support specific needs; the team will also assess for special exam arrangements. The Learning Assistant team at Brock are fully trained professionals. There is learning assistant support on courses at Foundation Level and Level two. In a small number of cases, individuals can be allocated one-to-one learning support if there is a specific need (for example, physical mobility, visual impairment). For me, the highlight of coming to Brock has been meeting new people and making new friends. In my first year, I also took part in the Music enrichment which helped me to meet people outside of my usual study groups.